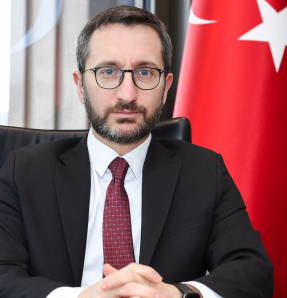 Presidency’s Communications Director Prof. Fahrettin Altun stated that French President Emmanuel Macron's declaration of April 24 as "Remembrance Day" was an example of inexpensive populism and impudence. 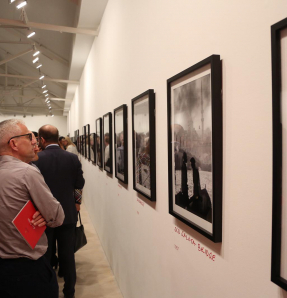 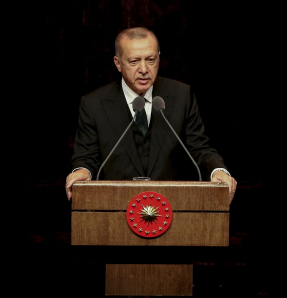 On Twitter, Prof. Altun said: "French President Emmanuel Macron's declaration of April 24 as 'Remembrance Day' is an example of inexpensive populism and impudence". 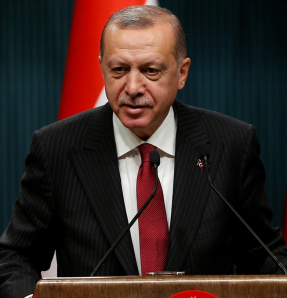 Prof. Altun also shared the Press Release of the Turkish Ministry of Foreign Affairs regarding the issue.